Welcome to the companion site to the Official Ron Dante Mailing List! Important Note—Since the advent of Facebook as a popular fan forum, Ron's official mailing list is no longer active. This site will remain up because links to it still exist at various places on the web, and the Yahoo page will remain online as a message archive. For the latest on Ron and his career, please visit his official website, Ron Dante Online, and his official Facebook Page. 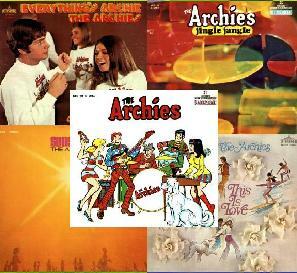 Ron Dante & The Archies group on Facebook -- come join us! 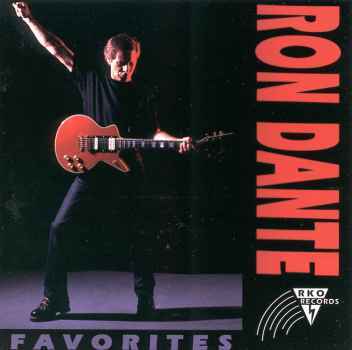 Check out the Ron Dante YouTube video player below—lots of cool clips! 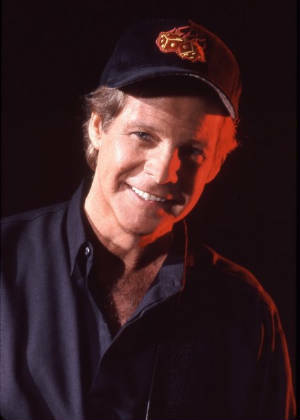 Ron Dante has recorded many TV and radio jingles during his career, and several theme songs as well. Here's another YouTube playlist with a sampling! Ron Dante's contributions to the pop music world of the 20th Century cannot be understated. 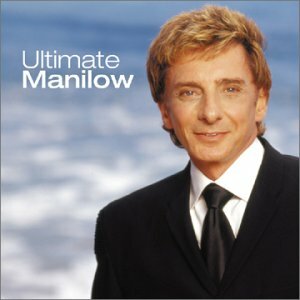 From his earliest days in the business as one-third of the parody group The Detergents, to his successes with The Cufflinks ("Tracy") and The Archies ("Sugar, Sugar," the #1 song of 1969), to his concurrent successes as a jingle composer and singer ("Tang," "Coca-Cola," "American Airlines"); from his years as Barry Manilow's co-producer to a Tony-award-winning production on Broadway ("Ain't Misbehavin'"), to his present-day projects including more production work, recording, and live performing, Ron's Midas touch is everywhere. This extremely talented man has honed his craft to perfection. Since the late '90s, Ron has been using the wonderful technology of the World Wide Web to keep in touch with his fans and let everybody know the latest with his career.